Introduced at the 2018 IPCPR Trade Show, Legend is the newest line extension from General Cigar’s non-Cuban Partagas brand. 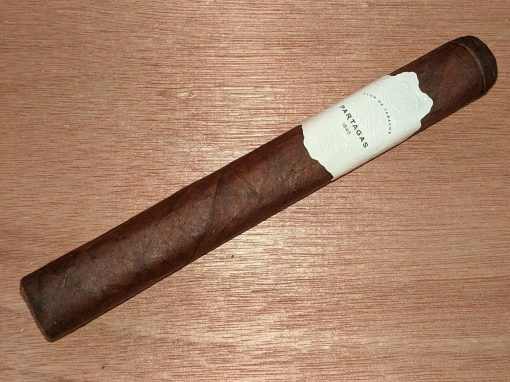 The cigar features a Connecticut Broadleaf wrapper around a Honduran Olancho San Agustin binder and Dominican Piloto Cubano filler. The medium- to full-bodied cigar features woodsy flavors with black coffee and leather notes. Combustion is flawless, and while it isn’t my favorite non-Cuban Partagas, it’s worth checking out.